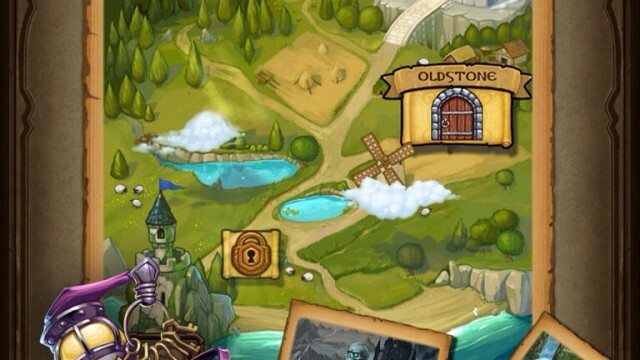 After a long wait, Dungelot: Shattered Lands is finally here. Today’s AGF list includes a business app, a lifestyle app, and a note taking app. 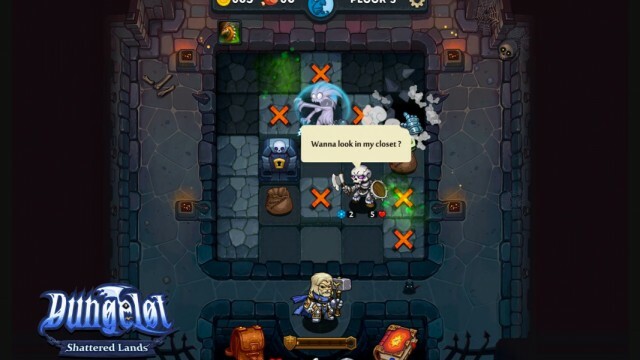 The sequel to Red Winter's original Dungelot roguelike dungeon crawler has finally been relaunched with the release of its first ever update. 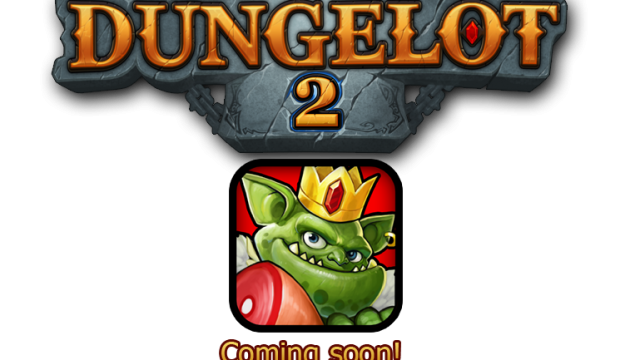 Just a few days after its launch, Dungelot 2 has been removed from the App Store. 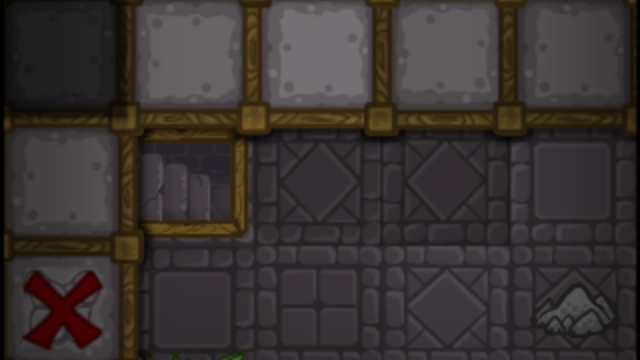 Dungelot 2 is out now to offer a new roguelike adventure through dark dungeons full of treasure and danger both. Dungelot is about to get a much-awaited follow-up in the form of a sequel, which, of course, is called Dungelot 2. Today’s AGF list includes a card game, a mood journal, and a temperature converter. Today's AGF list includes a dungeon crawler, a journaling app, and a productivity app. This is a really good game for playing on the go. 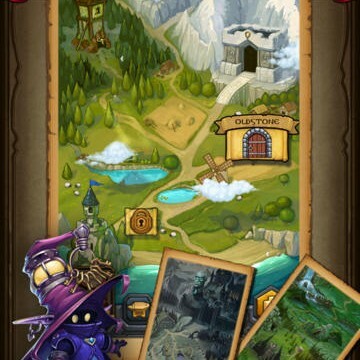 The pace of the game is determined by how quickly you select each new cell.